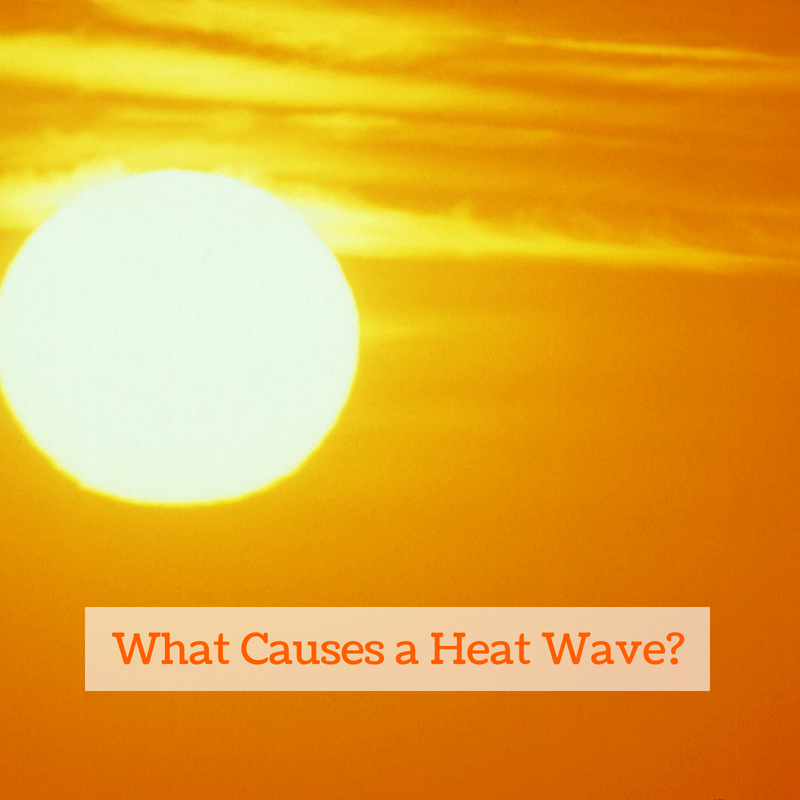 WHAT CAUSES A HEAT WAVE? Have you ever thought about what causes a heat wave? As today officially marks yet another heat wave this season, we thought this would be an appropriate time to explain what causes this extreme weather condition. According to the Farmer’s Almanac, a heat wave occurs when a high-pressure system moves into an area and forces air from the upper level of the atmosphere to be pushed down toward the ground resulting in an increase in temperature. The high concentration of pressure is what causes a heat wave to linger in the air for several days or even weeks in some cases. The longer this weather system remains in the area, the hotter the temperature becomes, and often times this high-pressure system prevents winds and clouds from entering an area. All of these factors combined cause heat waves. How to Stay Safe in a Heat Wave? For any air conditioning issues, please call our office at 610-642-6323 or email us.